How Far is Yash Park Land? 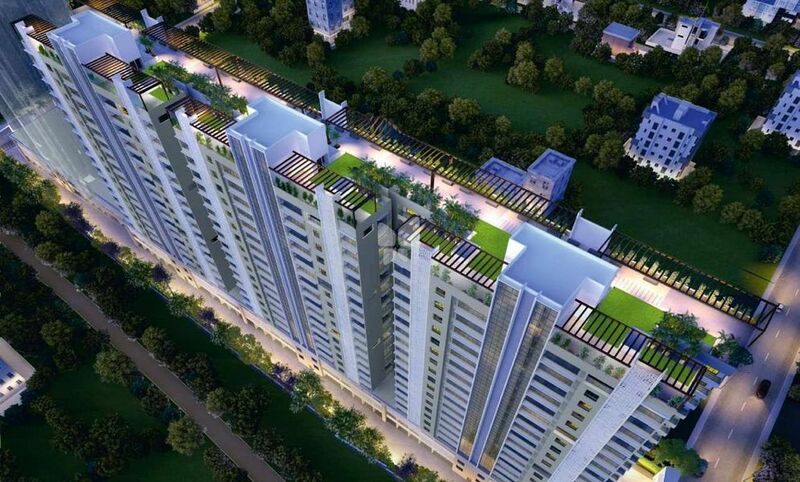 Park Land launched by Yash Vastu Developers is located in Sopan Baug, Pune. The amenities include a gymnasium, a children’s play area, a club house, a rainwater harvesting, an intercom, 24x7 security, a jogging track, a power backup, landscaped gardens, an indoor games provision, a car parking, a lift, CCTV surveillance, firefighting system etc. Situated in the suburb of Pune Sopan Baug is one of the most popular places to have property in the city. The adjacent areas include Maval, Koregaon Park, Alandi, Viman Nagar, Kothrud, Wakad, Baner etc.